Love autumn produce? Here are some hints for planting and harvesting this autumn. Autumn brings with it a delicious new variety of flavours, from pumpkins, parsnip and kohlrabi to quinces, persimmons and berries. Make the most of them by getting your hands dirty in the garden and growing your own produce – and using your harvest to create tasty, comforting dishes. To help you get started, the Stephanie Alexander Kitchen Garden Foundation shares some autumn planting, harvesting and cooking advice. 1. Go wild with mushrooms. Autumn is mushroom season – a great reason to explore mushrooms of all types. Mushroom ragu is a beautiful cool-weather dish made even better with freshly-made pasta, but you could also try gluten-free options such as potato, cauliflower or parsnip mash, a risotto or polenta. 2. Create juicy autumn salads. Try crunchy, thinly sliced apples, cucumbers of all sorts, baby beans picked straight from the vine, mustard greens, radishes and shaved carrot, celeriac and celery. 3. Preserve for winter. Autumn is traditionally ‘glut’ season, and time for preserving for the winter months. Try chilli jams, kim chi with fresh cabbage, corn pickle, bottled beetroot and poached quinces. 4. Embrace the rainfall. Really get in touch with the beauty of wet weather – keep the family active outside by making a simple rain gauge and measure the amount of rainfall the garden is getting. 5. Feed your garden. 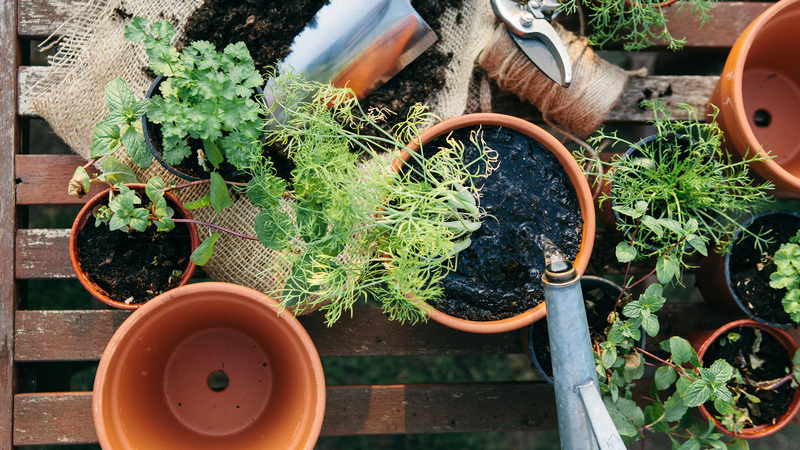 Your soil might be in need of some love after its productive spring and summer season, give it some TLC with plenty of organic compost and manure, and it will reward you strong crops and plenty of fresh produce over winter. **Note:** This is a general guide only – planting and harvesting times will vary across Australian climate zones. Check with your local nursery for the best times for planting in your region. Get more gardening and cooking inspiration from the Stephanie Alexander Kitchen Garden Foundation.